What’s your plan for your business over the holiday closure? 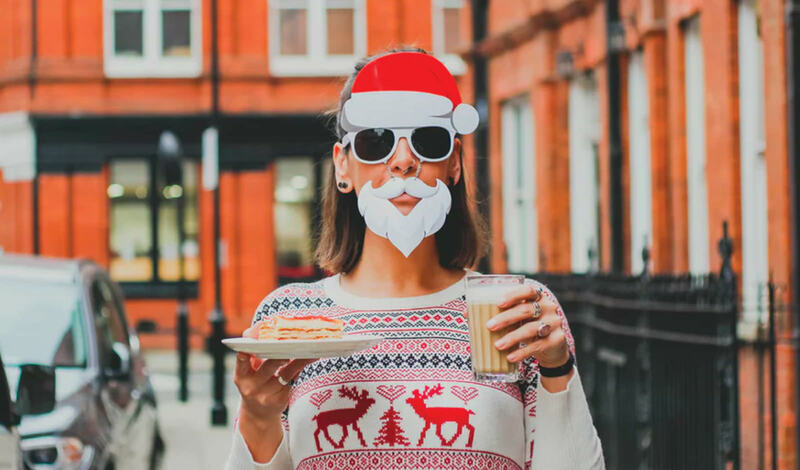 While it would be nice to head off on holidays without a second thought, we all know that there’s much more to an office shut down than simply locking up.Make sure you don’t forget anything essential by following our quick checklist of the top six things to do to prepare for closing down over Christmas. For any business that deals with clients or customers through email, one of the simplest things you can do is update your email signature to include your closure dates well in advance of the holidays. This gives anyone dealing with your business adequate notice of your shut down dates and a chance to send through any queries well before you leave. While your business might be closing over the Christmas period, customer enquiries often continue rolling in. 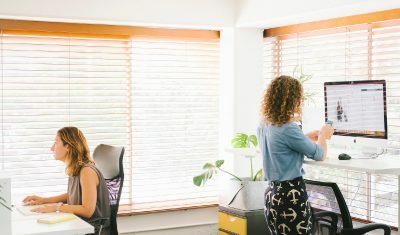 To ensure your customers don’t feel like they’re being ignored (and maybe approach one of your competitors), it’s good practice to set up some out-of-office replies to notify them that you’re on holidays. Make sure to include the date you’ll be back in the office, as well as reassure them that their enquiry is important to you and that you’ll get back to them as soon as you can. Whether you’re operating reduced hours or closing down altogether, updating your Google My Business listing and website with your holiday operating hours can ensure your customers know when they can contact you. It also reduces complaints. When people search for you online and see your operating hours, they expect them to be current. If they’re not, you can anticipate some pretty unhappy customers in return. Have you considered what to do with orders that are made over the Christmas break? If you run an ecommerce business, the last thing you want in the new year is to return to a whole bunch of angry customers who were expecting to receive their orders weeks before. If you’re unable to process orders over the holidays, make sure to state this clearly on your website and again at checkout so there can be no confusion. Where you can, include the date you expect orders to be dispatched in the new year or, at very least, the date you will be back up and running. Pre-scheduling your social posts is a simple way for your business to maintain an online presence throughout the holidays. Facebook lets you schedule posts directly through your Facebook page. For other platforms like Instagram and LinkedIn, there is a range of scheduling platforms available including Later (our favourite scheduling tool for Instagram), Hootsuite, Hubspot and Buffer. Make sure to consider key dates over the holiday period and reference them in your scheduled posts, eg Merry Christmas on 25th December and Happy New Year on 1st January. It’s easy to get wrapped up in everything you need to do before the holidays, but what about planning for the new year? Before you hang up the work boots, spend some time thinking about what things you’re likely to need upon returning in January and make sure you’re well prepared. 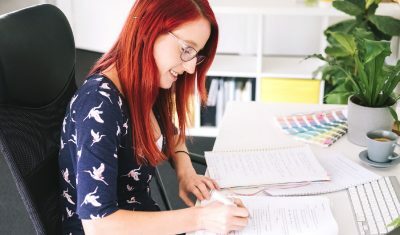 This could include things like popular stock, additional hands on deck to tackle a backlog of orders or even plans for a new year promotion. Consider what your ideal January would look like and set yourself up for smooth sailing before you sign off. Christmas is the most wonderful time of the year… just as long as you’re well prepared. If you need a hand prepping your business for the new year, get in touch with our team via email hello@lemontreemarketing.com.au. Happy Christmas! Get free marketing tips and resources delivered directly to your inbox.